In a world run by millennial consumers, it is essential to advertise and market in ways that will hold their attention. While it is true that digital marketing is emerging as the predominant marketing force, there is a more targeted way to obtain the attention of millennials. Data from a Mashable Technology study shows that 60% of all digital consumption is mobile. To put that number into perspective, consider the total average media usage of one person for a week; it’s about 24 hours. That means consumers are spending more than 14 hours a week, on average, on a mobile device. There are multiple ways in which mobile marketing is used. 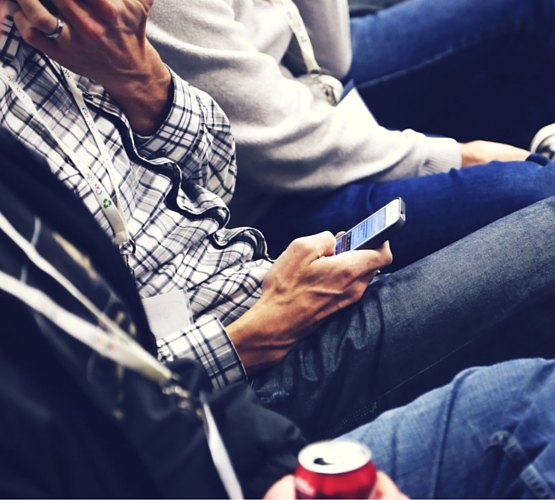 One mobile advertising strategy that is undergoing a test phase is geographic targeting. By using location services that are built into smartphones, some brands are sending out advertisements and promotions when customers are in proximity to their products. Other ways mobile marketing is used to boost engagement include text promotions, social media advertisements, and QR codes. Mobile marketing is a long way from being a completely effective platform to solely operate a campaign because you cannot yet fully integrate traditional media. Banner advertisements, a fusion of traditional and digital advertising, will eventually bridge the gap between traditional and mobile marketing. Mobile is still a very important aspect to digital advertising and needs to be heavily considered as an aspect in any campaign. Call us and let’s get started on an integrated strategy that utilizes mobile marketing to better your business.